Polka Dot Chair meet 710, now 710 meet the Polka Dot Chair. Y’all get along now. 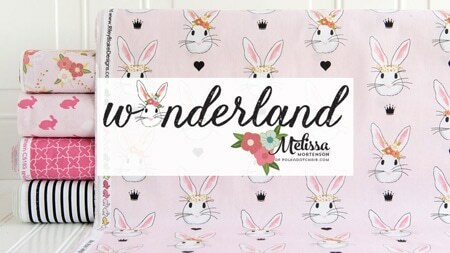 Last month I welcomed a fun new addition to my sewing room. The Bernina 710 (I’m in love with it, but more about that later). 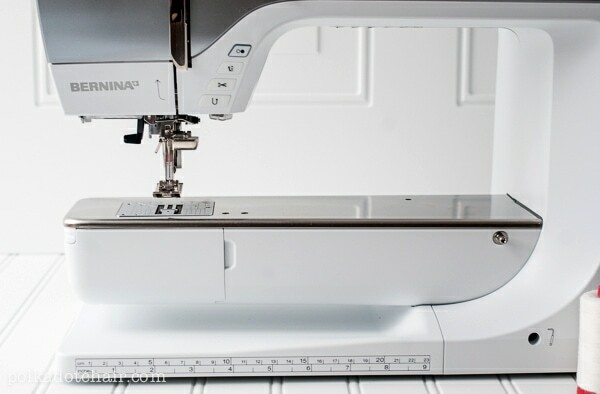 This machine joined my sewing room as a part of a partnership between myself and Bernina and WeAllSew.com . I’m happy to announce that for the next 12 months there will be a new series here on my blog. Sewing Lessons. 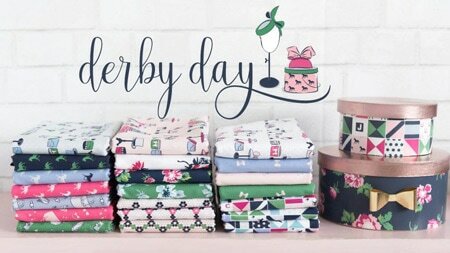 Each month I will be sharing with you a special tip or technique to help you with your sewing. Have you ever sewn something then at the end been unhappy with the quality of your finished project? Well we’ve ALL been there! Just last week I had a major sewing fail on one of my recent sewing tutorials. I ended up making a box zip pouch that didn’t EVEN ZIP UP! Yea, total fail there. My plan is to share with you a bit of what I’ve learned in 25+ years of sewing. Some months will be technique focused and some months will be project focused. But each one will be something to help you improve your sewing skills and hopefully consistently sew projects that you are proud of. I’m hoping that you all LOVE this new series and are able to learn some new things. 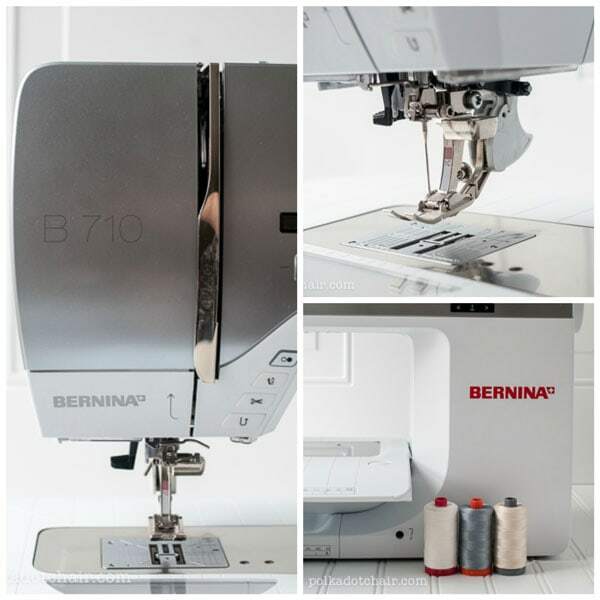 As part of this series Bernina sent me a 710 machine to review and borrow for a year (no I do not get to keep it, but I might move so they can’t find me at the end of the year *wink*). I just got the machine a few weeks ago and have already put it to good use, forgive me for a moment as I sing some of it’s praises. First, HELLO GIANT BOBBIN! Nothing bugs me more than being in the middle of a big project and constantly changing the bobbin. This one holds gobs of more thread that my other one did. Detachable sewing table with measurements! This year I’ve been working on my quilting skills, trying to better improve my seams and attempt some more difficult piecing projects. If you can see in this photo, there is a line on the table at the 1/4″ measurement. It has helped so much in keeping my fabric feeding straight through my machine as I sew. My seam accuracy has improved. Large throat size! On a sewing machine the “throat” is the space between the needle and the side of the machine. If you’ve ever sewn a big quilt you know that this space is very critical to the “frustration” factor when machine quilting. Larger throat size, room for more fabric. It has a BUILT in walking foot!!!! I think this might be my favorite feature so far. A walking foot is used for more than just machine quilting. 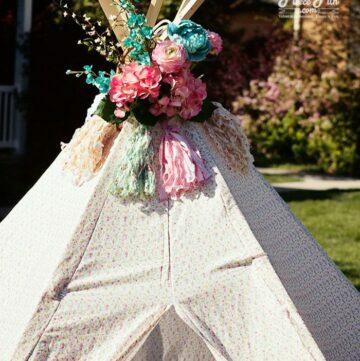 It can also be very helpful when sewing multiple layers of fabric together (such as in closing the top of a bag). It’s been so convenient to just pop it down and sew when I’m having a bit of trouble with fabric bunching up. I hope you’re as excited as I am about this new series. The first lesson with be up in May! If there is something specific that you’d like for me to cover in a lesson PLEASE let me know! I want this series to be beneficial to you, so let me know– What do you want to learn? 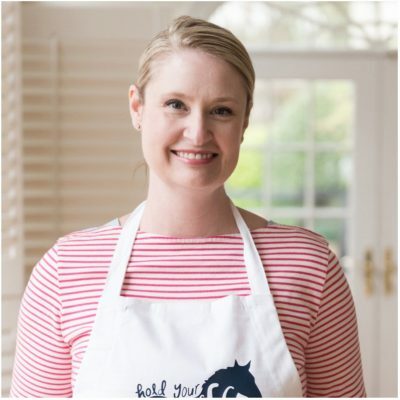 You will also be able to find me as a contributing author to the WeAllSew blog, my first post is up there today. Stop by and tell the folks at We All Sew HELLO from the Polka Dot Chair. *Disclosure: To sponsor this series, Bernina sent me a machine to review at no charge to me. It’s on loan only, I don’t get to keep it. No other compensation was received. All opinions have been and will always be 100% my own. I hope you’ve enjoyed this post! I’d love to keep in touch with you. Click one of the options below so you never miss a post. so awesome!! I’ve been eyeing these machines and they seem to be amazing! I’m excited to see how you like it! Thanks Amy! This is my first Bernina and so far I can say that I’m really enjoying sewing on it. Just keepin’ it real here….the msrp on that machine appears to be around $4500. Not exactly in most folks price range, especially those of us looking to improve our basic technique sewing. It does look amazing though, which is what prompted me to hunt for the price. Not to rain on anyone’s parade, BUT the msrp on that machine is around $4500. That is crazy! 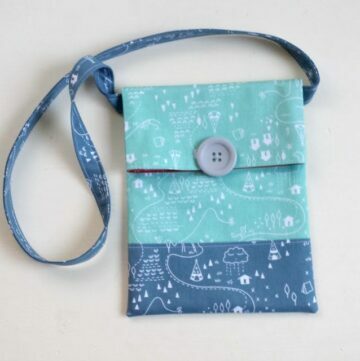 I’m sure it is wonderful and a dream to sew on….but that’s probably not within the budget of most of us who are trying to improve our sewing skills. Just keepin’ it real. I agree! Definitely quite the investment. 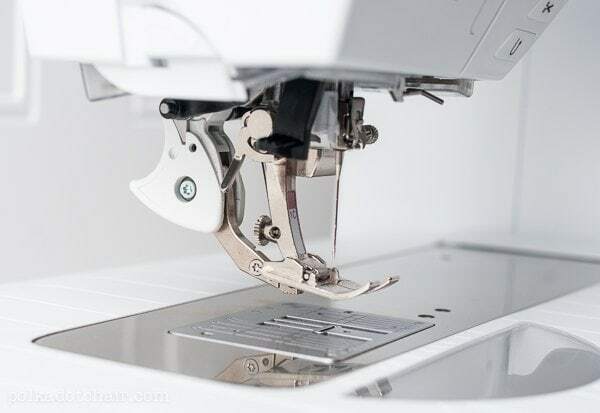 But don’t worry, the projects that I post as part of the series will work for ANY sewing machine, you don’t have to have this particular model. I forgot to add in my other comment that it does look like an amazing machine, which is what prompted me to search for the price of the 710. It’s no problem! From my experience nicer machines make your sewing easier, not necessarily better- that’s where your sewing skills come in. 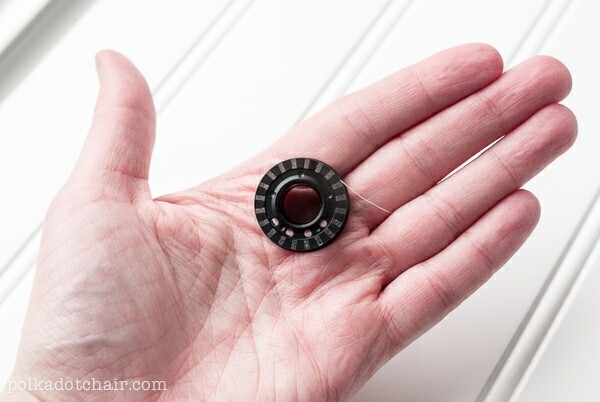 Basic sewing skills you can get great results no matter what machine you’re sewing on. I just bought a Bernina yesterday!!!!! I can’t wait to get it in! Oh you lucky lady! I’d love to learn how to machine quilt. Maybe you could teach a beginning project? Have fun with that little beauty! Oh great idea!! I’ll add machine quilting to the list! I’m super excited about this new series!!! I’ve never had formal lessons, so can I count these? :) Need all the help I can get! I own “older” Bernina’s….yes it is a pricey machine, but I saved for one and IT is worth every penny I invested in it. Not to be cliche, but nothing sews like one. I’ve tried a lot of the other’s and IMO, mine is better. This past weekend I was allowed to play with a 730 and it’s BSR, loved it, but with two kids in college, it is out of my range of affordability for the moment. 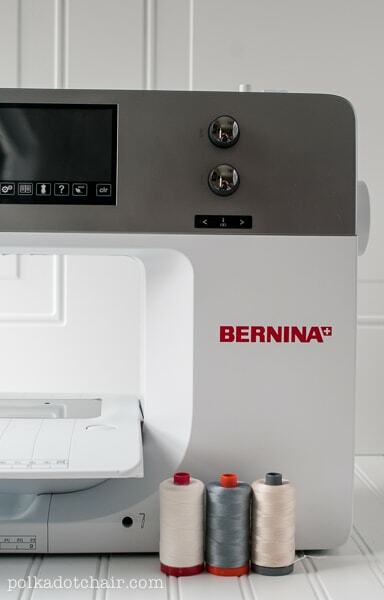 I do have to add that there are a lot of previously loved Bernina’s out there at affordable pricing. You have to find a reputable dealer to be sure that there are no major defects. A friend picked up a two year old machine a fabulous price. I can’t wait to see what you get to create! 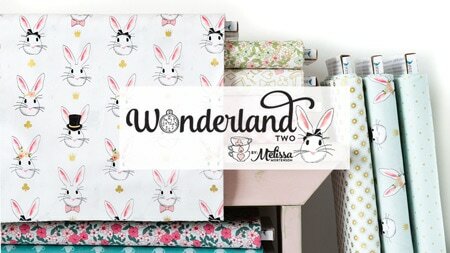 Is there a way to work quilt labeling into this series? I just don’t know why I struggle with it so much! I look forward to your series. Just made my 1st large quilt. I am having this quilt for me but I want to learn to quilt myself,so a lesson on beginng quilting would be great. I love, love, love this machine! I wished I had purchased it instead of my 830 LE! hi! 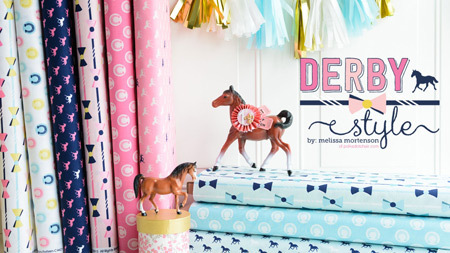 I am so excited about your sewing tutorials! 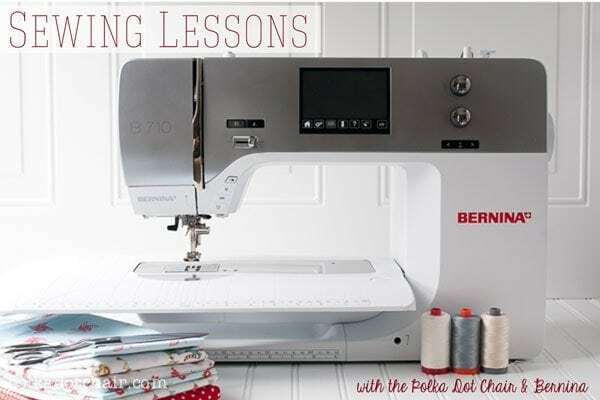 Thank you – also I have a question for you – Did Bernina give you a BSR to try out to? If so, have you had time to play around with it? 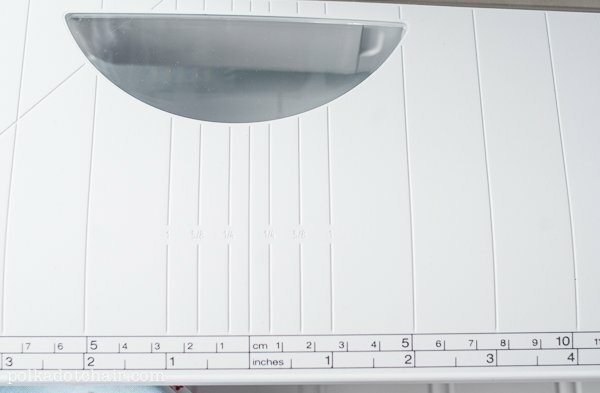 I am thinking of purchasing the 710 – but want the BSR and when I tried out the BSR – I could not get consistent stitches. The lady said it was me… I am new to FMQ – but wanted to ask someone who possibly has tried one if they have had the same problem – or is it just because I am not moving the material at the same speed. I thought the whole point of a BSR was that you could go as fast or slow and all your stitches would be the same? They did not send a model with the BSR, so I’m afraid I’m not much help. 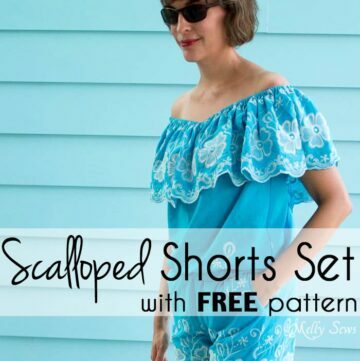 If you are close to the store that you bought it from I’m recommend taking it into the store with you and show them how you are sewing to see if that’s the case. I ended up buying the 710 Bernina without the BSR. So now I’m ready whenever you are to start our sewing series! Yeah! Also, yes I agree, that’s the point of a BSR is to make you have consistent stitches regardless of speed. And I only paid $3500 for my 710 Bernina. Bernina is having a special event where they will give you up to $750 (I received $500) for any trade in sewing machine. and then they gave me $500 off the MSRP. I am looking forward to the sewing lessons and hearing what you have to say about the 710. Lucky you!! I just got my 1230 back from the “hospital” and after sewing on a $100 Brother I am in heaven again. Love my machine. 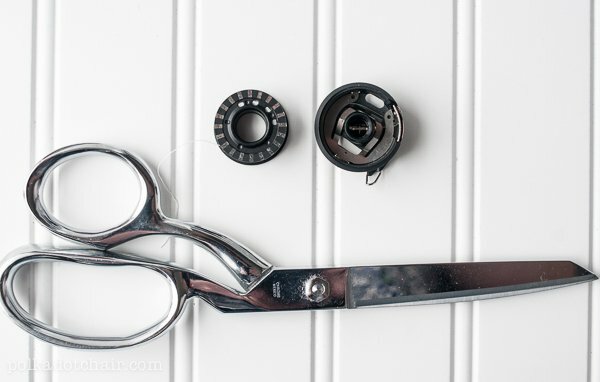 I have been at my local sewing center almost every other day spying at the 710 and I needed just some practical feedback before purchasing. Your blog/site is very helpful and I will continue to follow. Thanks!